The sand washing and dewatering machine is a customized equipment in LZZG, which is a whole novel machine in our company. 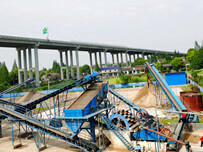 Besides, this sand washing plant is widely used for sand, gravels, mud, minging and ores. 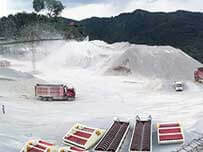 As we all kmow, no matter which kind of sand washer used in sand processing plant, the final proucts always contain a large amount of water. So the quality of washed sand is poor (high water content, mud and dust can’t totally move out), which greatly reducing the price of sand in the market. 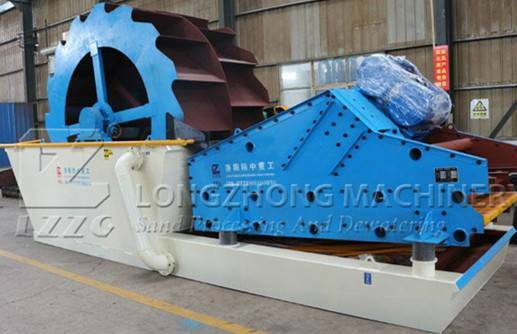 In order to solve this problem, LZZG went through practical experience of many years, has successfully developed and improved sand washing machine. The equipment thoroughly solve the problem of poor quality and low production. 1. 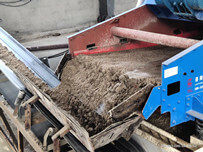 The sand washing and dewatering machine integrates the advantages and features of the sand washer and dewatering machine. 2. Greatly reduced the mud, water, dust abd impurities in the sand, and the quality of sand are improved. 3. Energy saving ,environmental protection and low consumption. 4. The whole machine is installed and the transpored conveniently and quickily. 5. The failure rate is low and the service life is long. 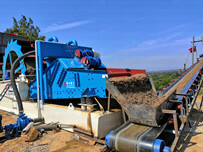 LZZG is a professional minging machinery, we put our customers in the first place. If you have any problems or are very interested in our products, we will online within 24 hours, and many of our products has launched in the website. Next：What factors that affect the price of washed sand?